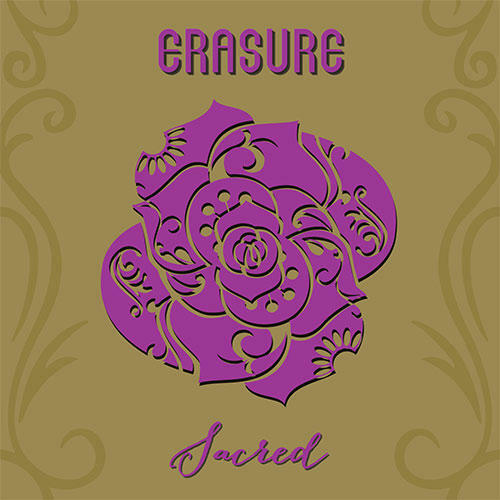 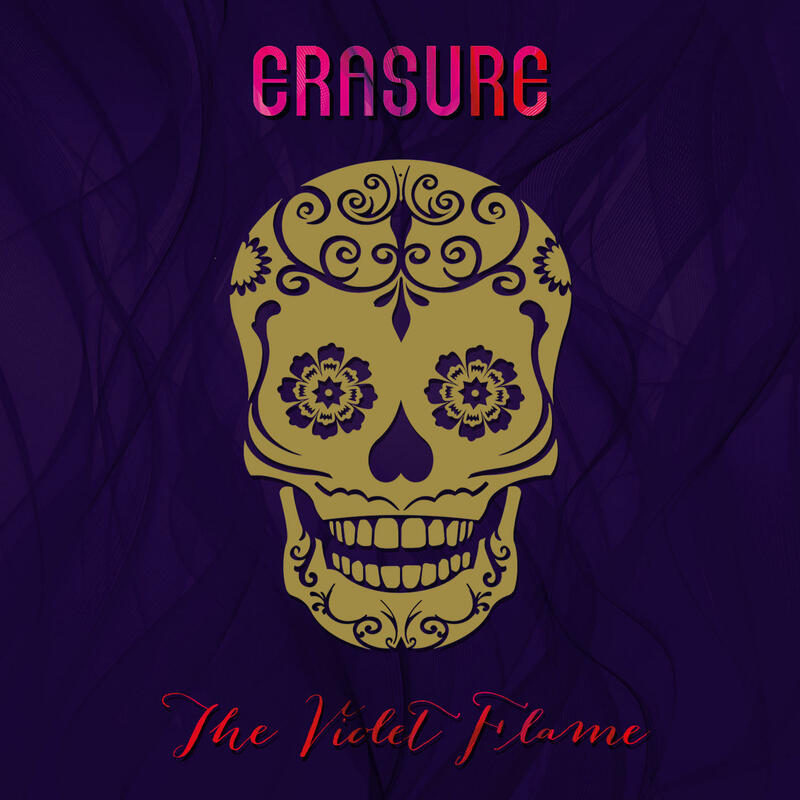 The second single from Erasure's album The Violet Flame, Reason was released on Monday, 24th November 2014. 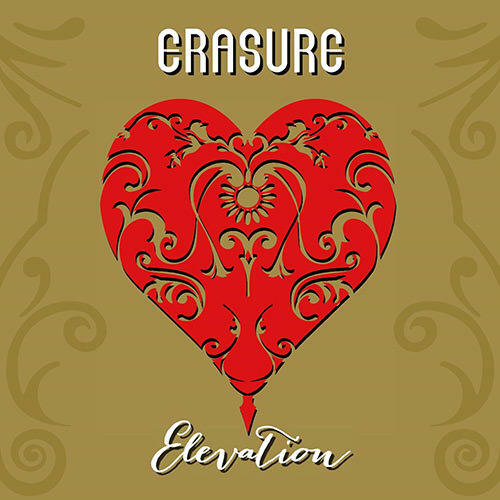 This 9-track EP CD Single includes a brand new exclusive b-side, Die 4 Love plus remixes of Reason, Sacred and Dead Of Night. 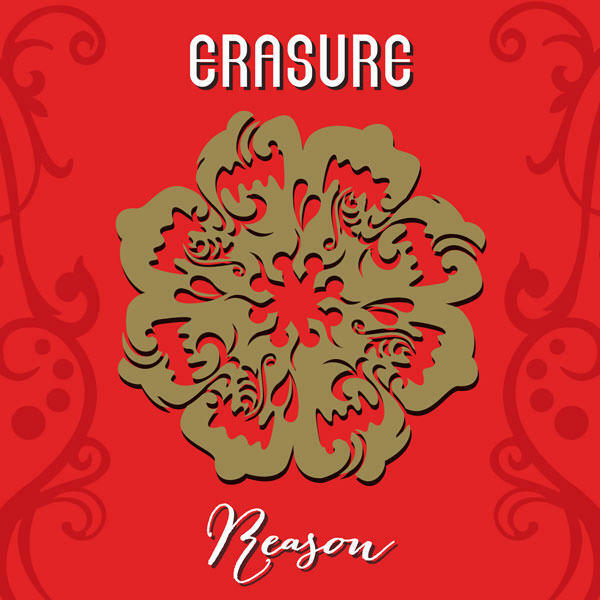 Erasure - Reason was released on Monday, 24th November 2014 and is available exclusively from Lexer Music now.